Humber Bridge Soapbox Derby 2018 - Fancy the challenge? The Humber Bridge Soapbox Derby is an annual race for amateur teams. You can enter handmade carts, whilst raising money for charity, having fun and winning prizes! We welcome entries from both individuals, groups and businesses. We encourage creative and crazy designs for all carts, and business entries are welcome to use their company logos. This event would not be possible without the Hessle Town Council and the HEY Smile Foundation. 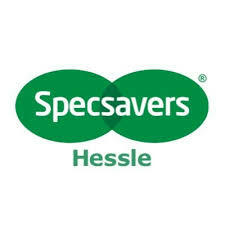 Our main sponsor is Sargent Electrical, prize partner is P&O Ferries and our event partner is Specsavers (Hessle). Keep up with our social media!